Focal is a French brand, a world leader in the manufacture of high-fidelity solutions. Its know-how “Made in France” has been recognized for more than 35 years, offering the best harmony to music lovers and the best sensations to the sound enthusiasts. Since 2016, Focal has been releasing high fidelity headphones beginning with the Elear and Utopia, Clear in 2017, all of which are open-back headphones. 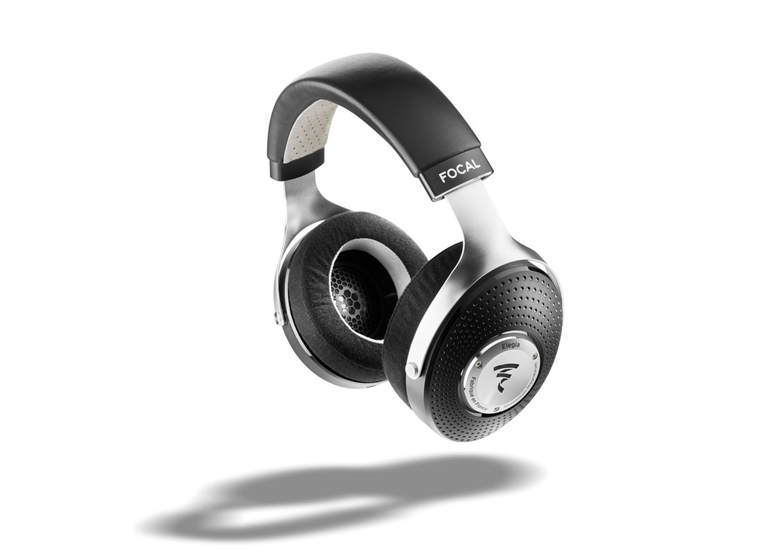 This year, Focal introduces Elegia, the company’s first high fidelity closed-back headphones. 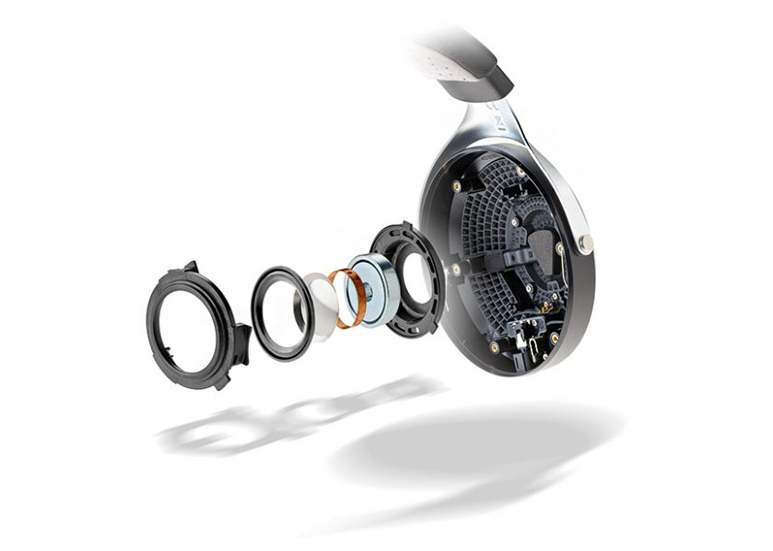 Focal has brought together the best of its technologies. Elegia incorporates a new generation 40mm driver capable of operating in a small inner environment reproducing frequencies from a subsonic 5 Hz to a nearly supersonic 23 kHz while ensuring exceptional dynamics thanks to its motor, the frameless copper voice coil, the dedicated 110-micron surround , and “M”-shape dome. Elegia is designed for use with portable audio players, the Elegia have a low impedance of 35 ohms. Focal incorporated vents to ensure zero resonance. Focal excels at comfort as much as high-performance audio. Elegia’s soundproofing is excellent, helped by its plush memory foam/microfiber ear pads which also add to the headphones’ comfort. The headband molds perfectly to the head, providing optimal grip for on-the-go use. The use of materials such as leather, microfiber fabric, and solid aluminum give Elegia its elegant style. Elegia is for audiophiles who desire quality whenever and wherever they want, without worrying about a noisy environment interfering with their music. 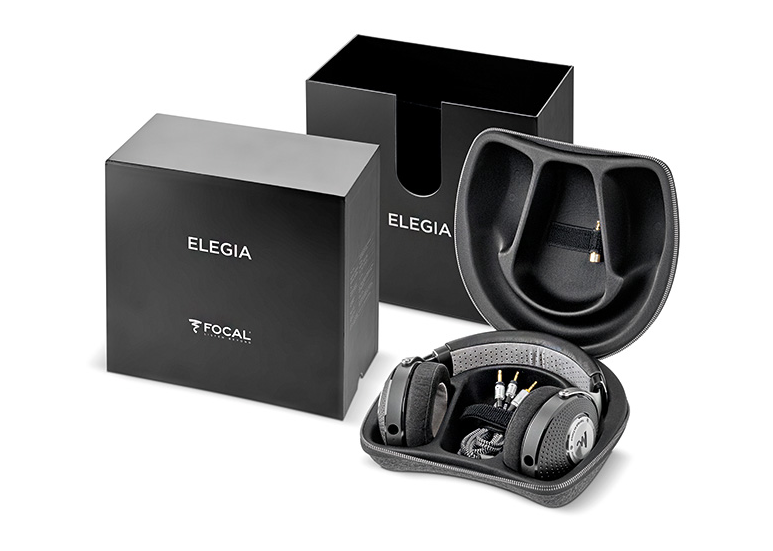 Focal also included a thermoformed hardshell case to keep the Elegia safe from drops, spills, and anything else that life may throw at you. Like all Focal products, the Elegia designed and developed in France. The Focal Elegia will be available in October 2018 and will retail at USD 899. For more information, please visit Focal’s website.